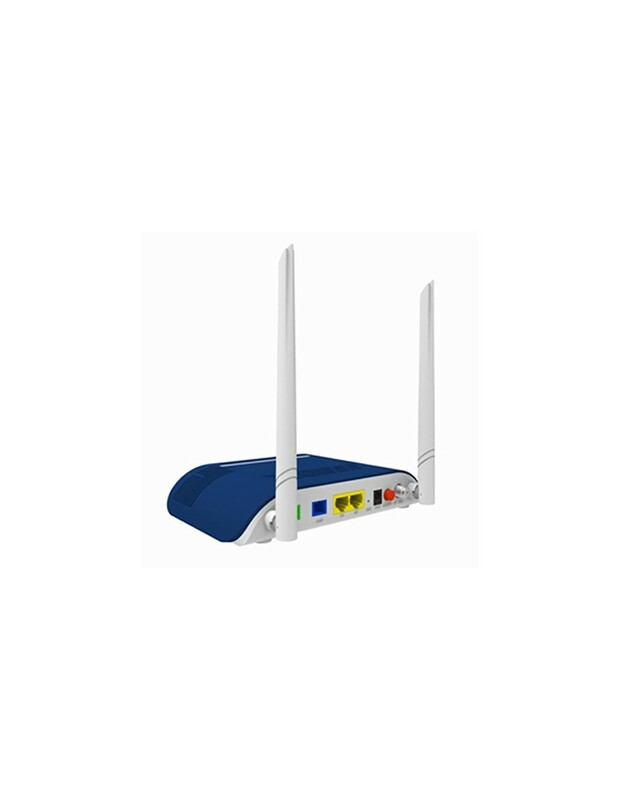 Ø Plug and play, integrated auto detecting, auto configuration, and auto firmware upgrade technology. 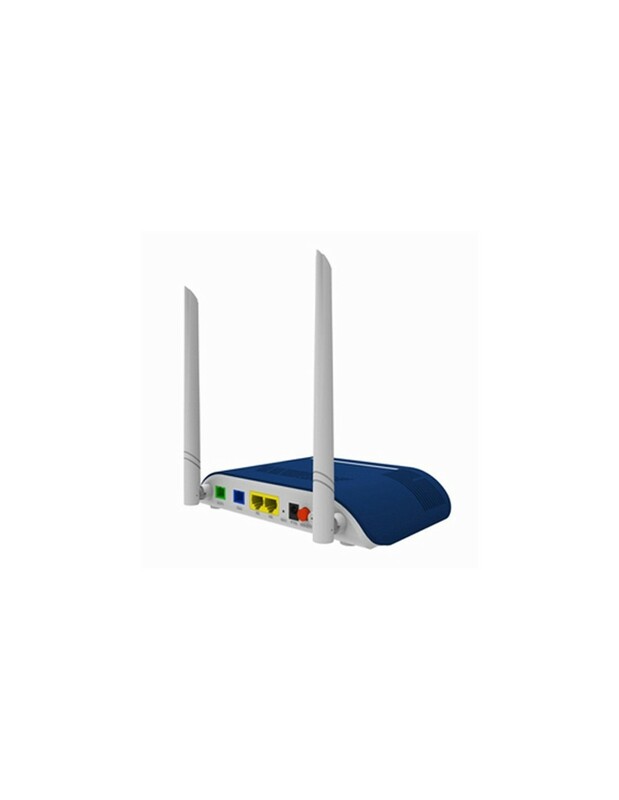 Ø Full compliance to IEEE 802.3ah specification & OAM function. 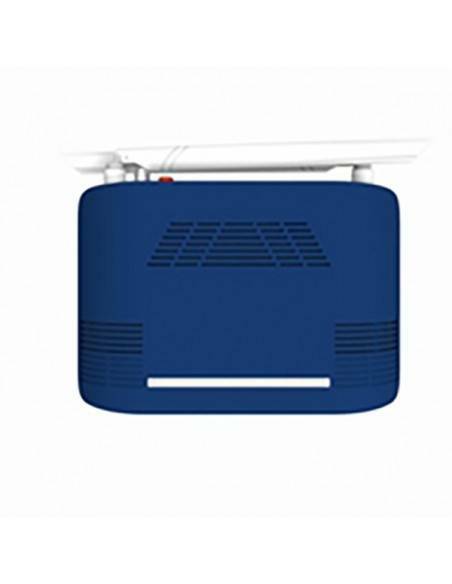 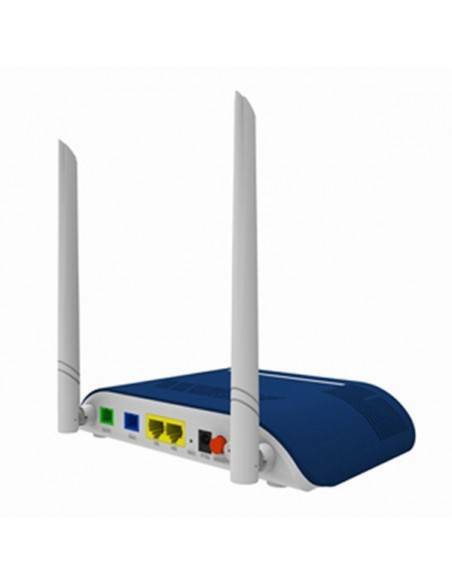 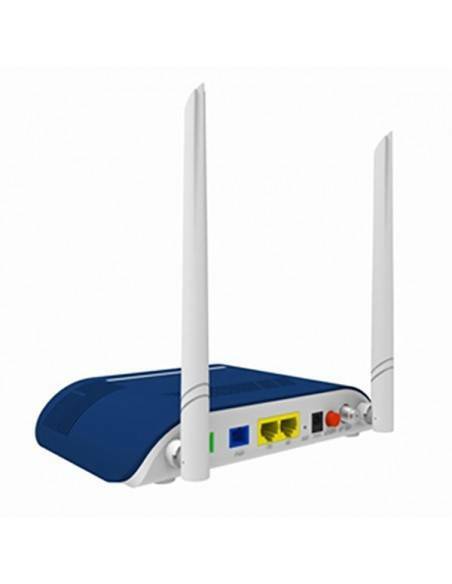 Ø Support 802.11n 2T2R speed up to 300Mbps. 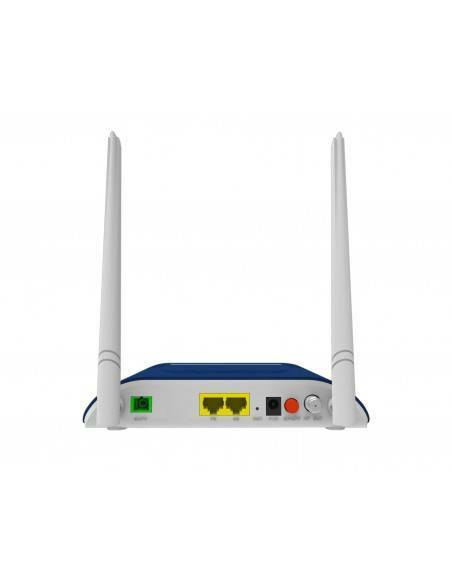 Ø Support rich VLAN, DHCP Server and IGMP snooping multicast feature. 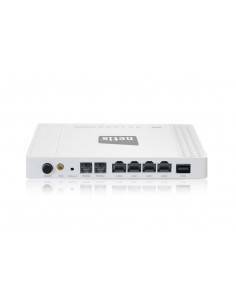 Ø The WAN port supports bridge or router mode. Ø Advanced L2 features QinQ VLAN & QoS support. 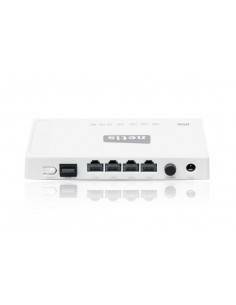 Ø Support NAT, Firewall function. Ø Support Console/ Telnet/ NMS management interface for ease of operation and maintenance. 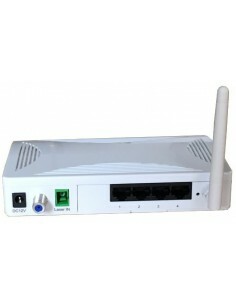 Ø Support 2K MAC address table. 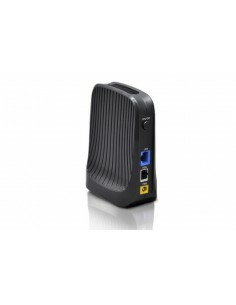 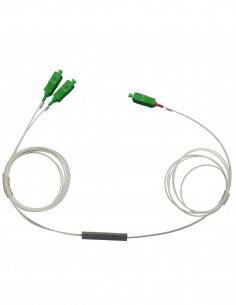 Ø Fully compatibility with OLT based on Broadcom/PMC/Cortina chipset.